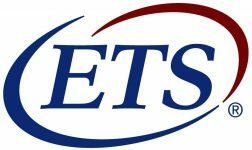 This course prepares teachers to be better able to teach IELTS and Cambridge exams (TOEFL, YL, PET, KET, FCE) preparation classes. It includes 30 hours of input, with some basic theoretical information, overview of the exams and practical ideas for teaching. will receive a certificate from InterPress International House. Course length is 30 hours.